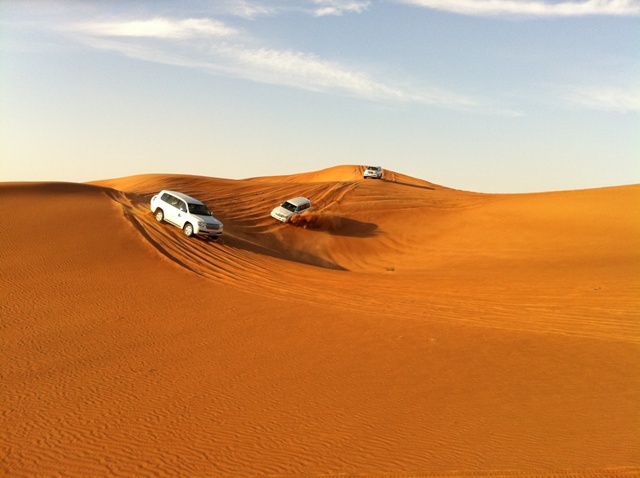 The Desert Safari is the most breath taking and thrilling part of the Dubai holiday. A vacation in Dubai isn’t complete without experiencing it. After enjoying the luxury of man-made facilities, 5 star hotels and restaurants, it’s time to follow the camels as they seek calmness in the wild. 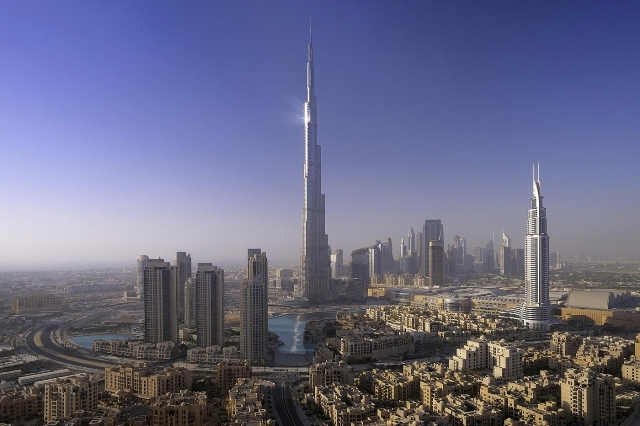 One of the most famous landmarks in Dubai is the Burj Khalifa. Apart from being considered as the tallest building in the world, this structure features the advances in architectural technology while also emphasizing the preservation of Islamic culture and traditions. By seeking to understand the features that this tower has to offer, better justifications can be made surrounding its beauty and the symbolisms it carries to the people and culture of Dubai. Dubai is one of the most visited cities in all of the UAE nations because of the outstanding establishments it offers, especially when it comes to dining and drinking. Given that more than 10 nationalities live in Dubai, different dishes and flavors are available for both tourists and locals. 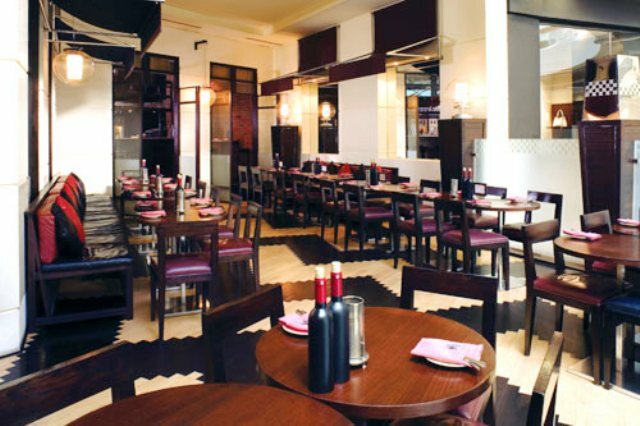 Eating and drinking in Dubai are then two experiences that one should never forego when visiting the emirate. Children City is Dubai’s first educational municipality, especially built for kids between two to fifteen years old. 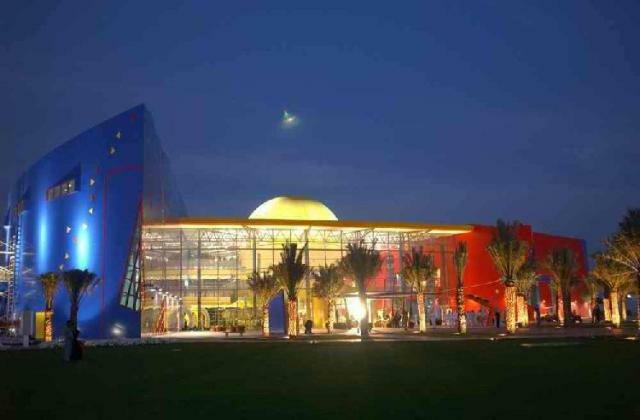 Opened in 2002, it consists of about 83,000 square feet of educational facilities in Creek Park, one of the largest child-dedicated recreational areas in Dubai. It provides interactive activities and inventive exhibits to let children explore and learn about biology, nature, science, culture, and astronomy. The Bastakiya District is characterized by winding narrow lanes, traditional houses with tall wind towers, and an old quiet world that eagerly stands out against the raucous and neon of the city. 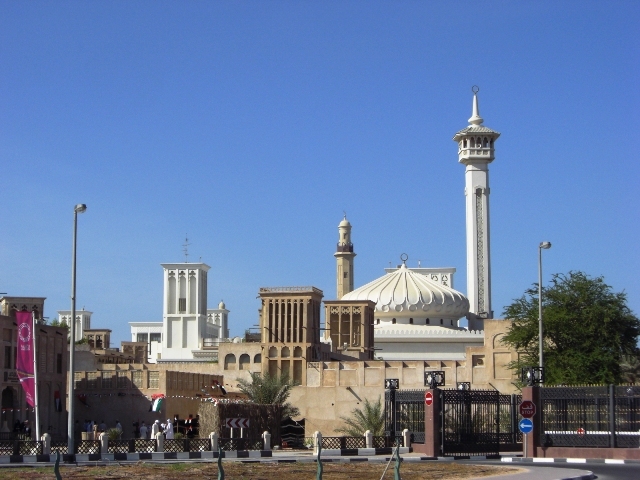 Known as one of the oldest residential areas in Dubai, it also serves as the city’s cultural and historical icon. This traditional quarter attracts a lot of culturally-inclined tourists and expatriates who are curious about the humble beginnings of Dubai. 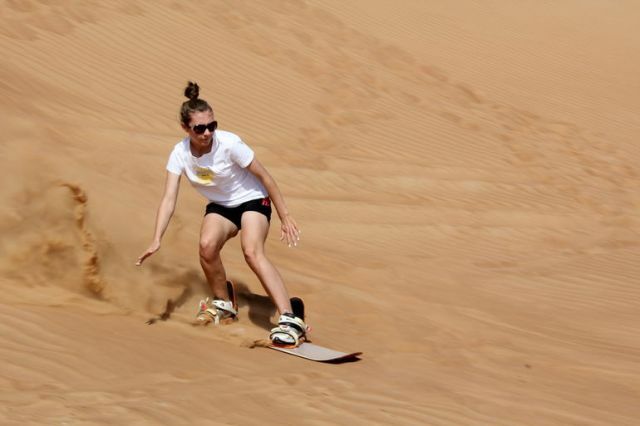 For outdoor and sporting enthusiasts, sandboarding in Dubai remains to be one of the most sought after activities in the country. The activity captivates both tourists and citizens’ ability to appreciate the natural wonders provided by sand dunes and its ability to be used as an instrument for enjoyment and pleasure. Learning then about the components of the sport and other related information can bring forward increased satisfaction and fulfillment in the experience.